This woolen suit by Emporio Armani is a timeless piece, essential for any working man looking to update their office attire. 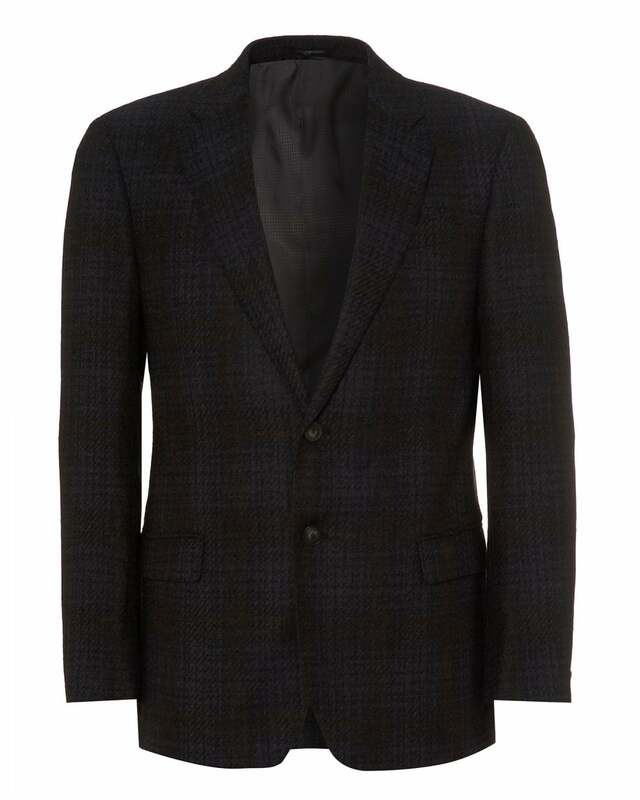 Featuring a checked print design, all over a soft woolen suit in a charcoal black colour. Making this versatile and highly stylish for your everyday look.